Facts: Child was born in May 2009. Mother and Child resided in the same home as the child’s maternal Grandparent for the first 2.5 months of child’s life. During that time, Grandparent provided “extensive care.” Mother was a school teacher and did provide care for the child over summer break when she was not working. Mother and Child moved out in July 2009, however, Grandparent continued to have several visits per week and multiple overnights until December 2009. Mother and Grandparent disagreed over Mother’s significant other and Grandparent had made disparaging comments in the presence of the child. Visitation gradually decreased thereafter as Mother and Grandparent’s relationship deteriorated, and Mother ultimately prohibited visitation in April 2010. Grandparent filed Petition for Grandparent’s Visitation in June 2010. Father resides in Florida and has no court-ordered visitation. Procedural: Final Order of the Hancock County Family Court awarded maternal Grandparent visitation once a month for 5 hours and a period of time on Easter weekend, few hours day before Thanksgiving, 4 hours every Dec. 23, and 3 hours near child’s birthday. Mother appealed. 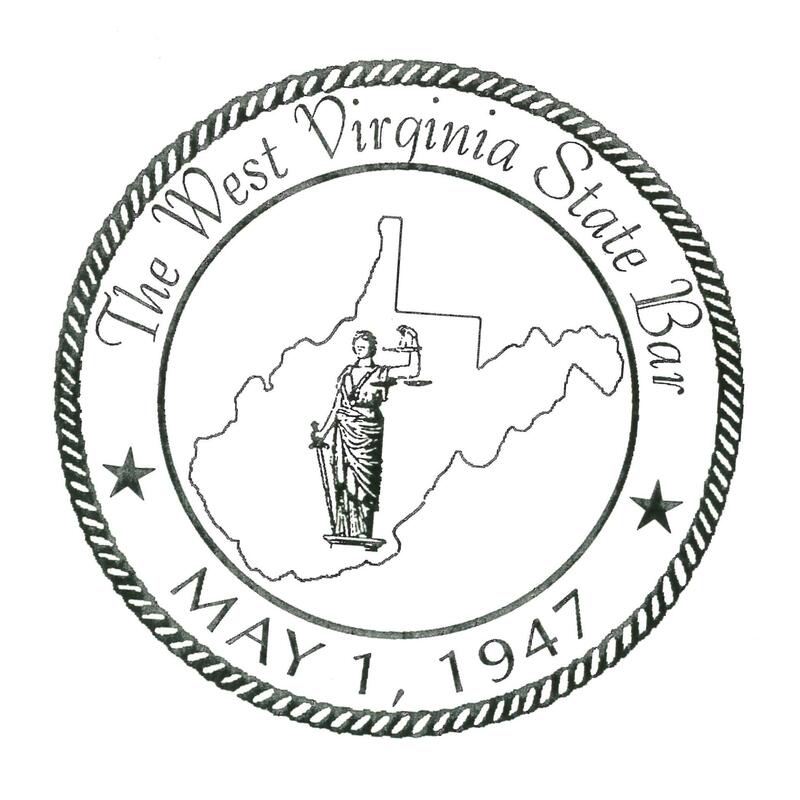 Holding: West Virginia Supreme Court Reversed and Remanded with directions to deny grandparent visitation. Reasoning: In reconciling competing interests, significant weight must be accorded to fit parent’s wishes. Mother’s status as a “fit parent” is uncontested. Mother testified extensively about Grandparent’s negativity and adverse impact it will have on Child. There is a presumption that a fit parent acts in best interests of the child. See Troxel. Evidence that Grandparent maintained substantial relationship with the child until she was 11 months old did not overcome presumption against visitation by clear and convincing evidence in this case. This entry was posted in Grandparent Visitation, WV Supreme Court Opinions. Bookmark the permalink.